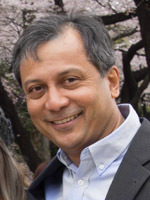 Dr Jake Mitra completed his dental studies in 1983 at the Singapore National University. 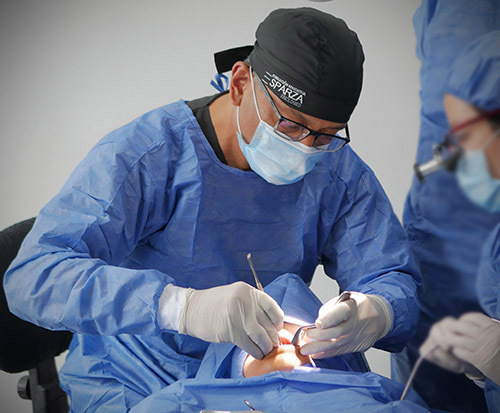 He established his private dental practice in Singapore's CBD where he treated patients from Singapore and all over the world. He has now over thirty years of experience in dentistry. In 1999 after completing his Australian Dental Council examinations in Melbourne, Jake returned to Perth and started his private practice the following year. He has been a member of Australian Dental Association since 1999. Dr Mitra has completed intensive dental implant surgical training in the U.S.A. under Fellowship program of the University of Miami. He is happiest when dentistry translates into a positive improvement in the patient's life and happiness. Dr Mitra adopts a holistic approach in treating his patients, being careful to tailor treatment plans suitable for each patient and is trained to look beyond just the teeth when providing care for his patients. Whenever a patient raises concerns about their oral health and appearance of the oral and peri-oral area, Jake is careful to exclude teeth bruxing, clenching habits and possible sleep disorders which may also require attention. Only the best approved up-to-date techniques are used by Dr Mitra in providing patient's with their treatment needs. 1983 National University of S'pore B.D.S. 1999 Australian Dental Council (Melbourne) A.D.C.